WANT TO BE A NON-SMOKER? Everyone is telling you that you can do it. And you know it makes sense. You want to be free of what began as a pleasure, or an act of rebellion against people who no longer feature in your life! Only you dread the misery of withdrawal and the feelings of deprivation. 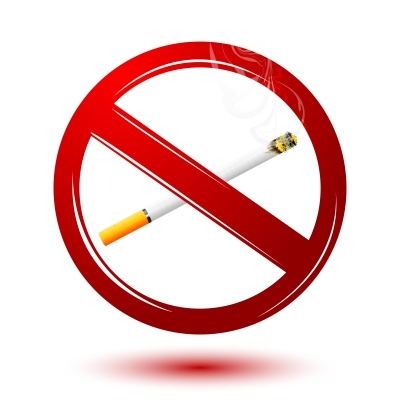 Yes of course you can be a non-smoker!